DJ ProMixer 2.0 Free Home Edition, is a professional DJ Software for Windows. 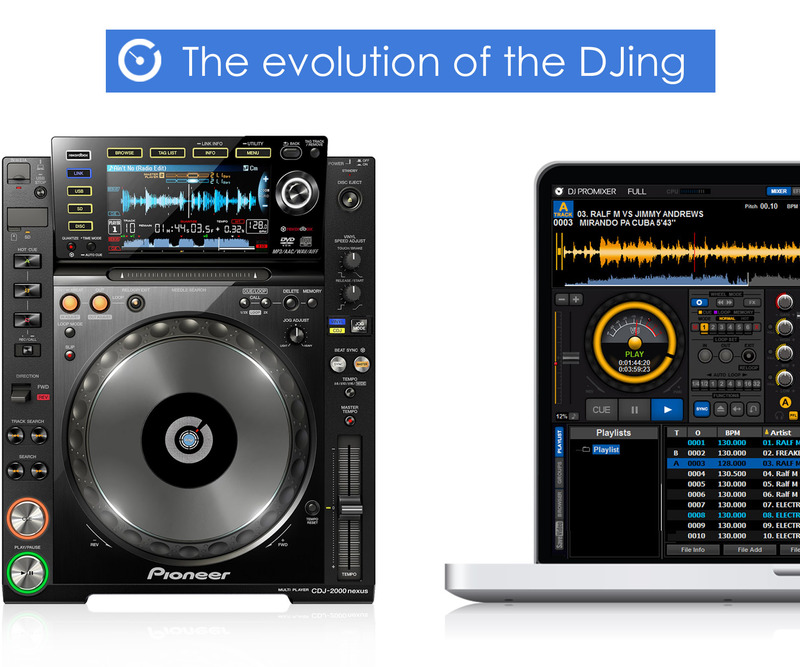 It´s a fully functional DJ tool completely free. Scratch, Effects, Automix, Sampler, Recording, Advanced Tracklist… and much more. Pioneer CDJ / XDJ – HID integration.